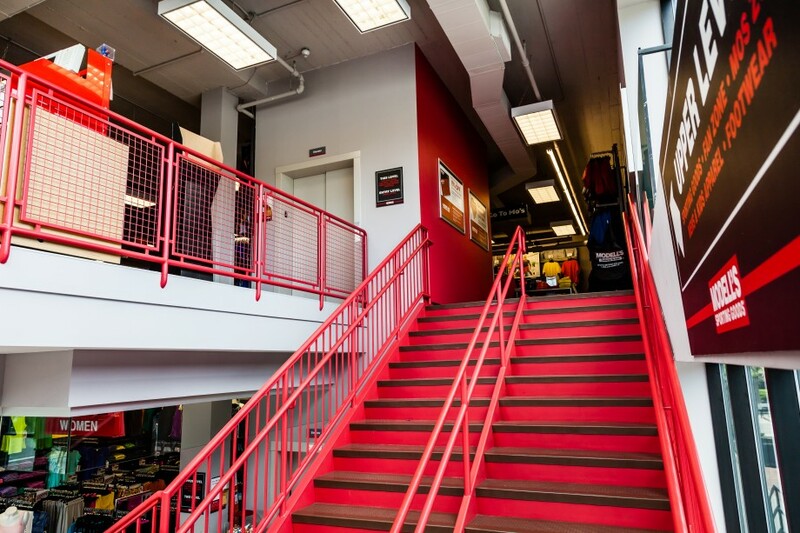 Eastman Cooke was responsible for Federal Realty Investment Trust’s phased project to relocate its existing first and second floor tenants to the cellar of the building. 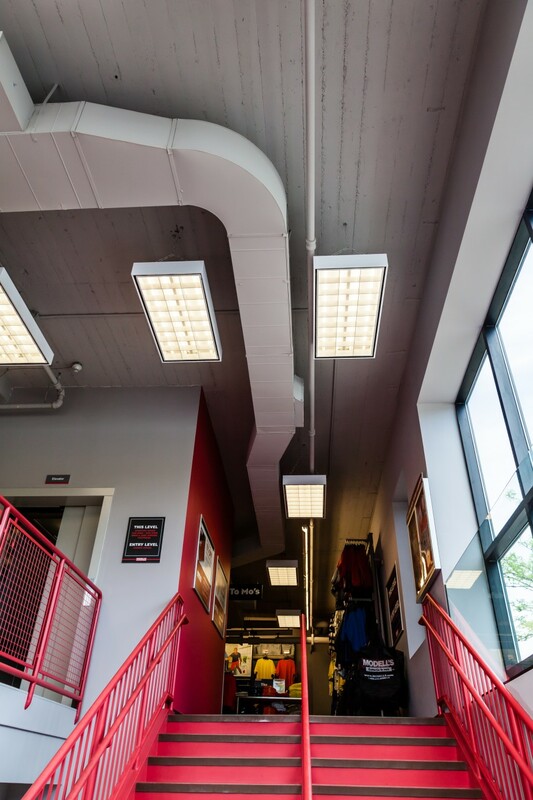 The project required the removal of the building’s main mechanical rooms and installation of new mechanical and electric services for temporary and permanent use. 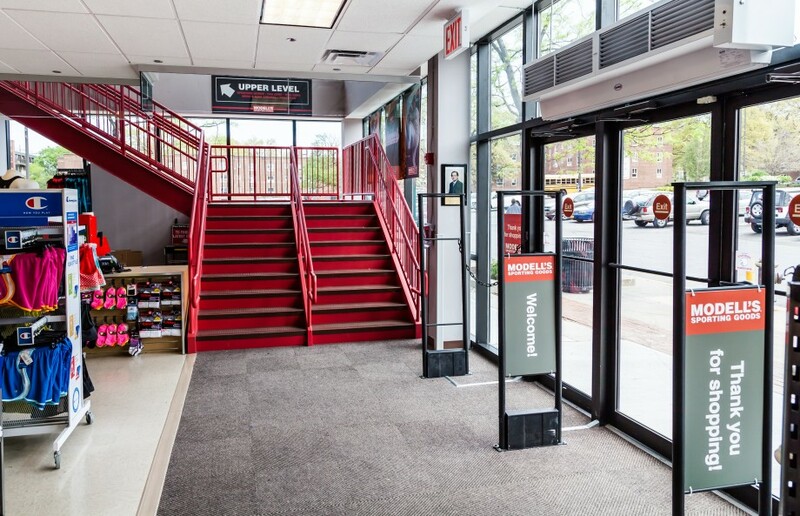 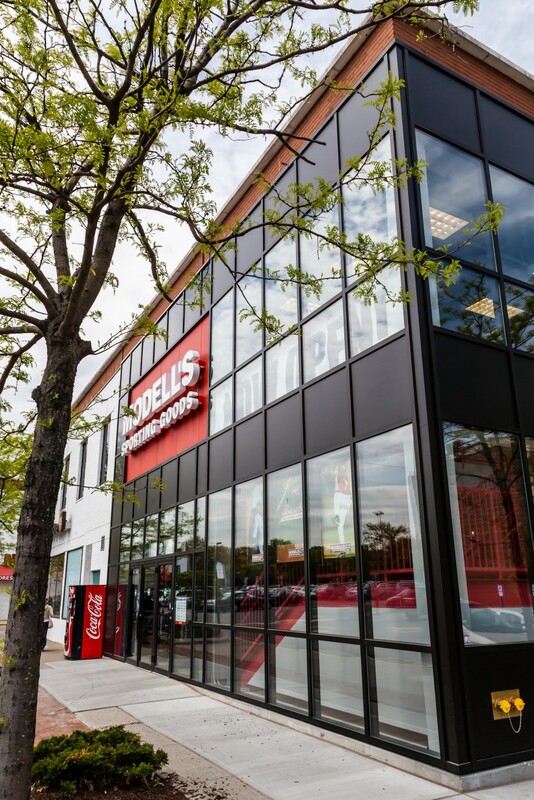 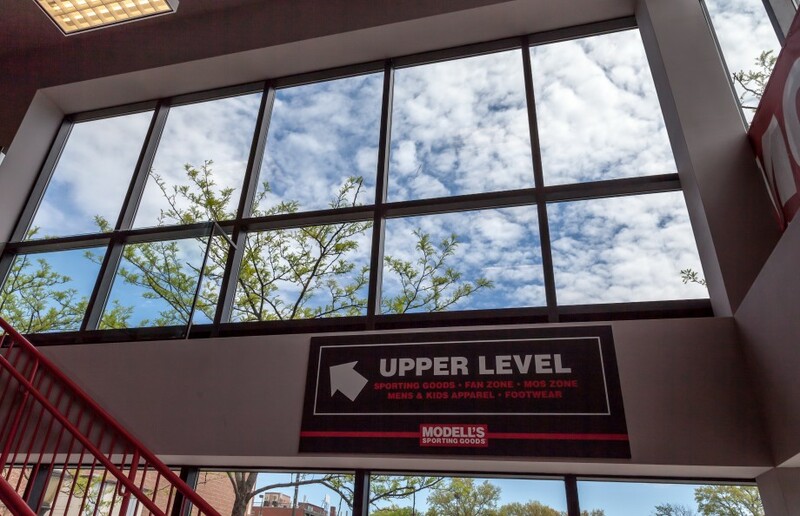 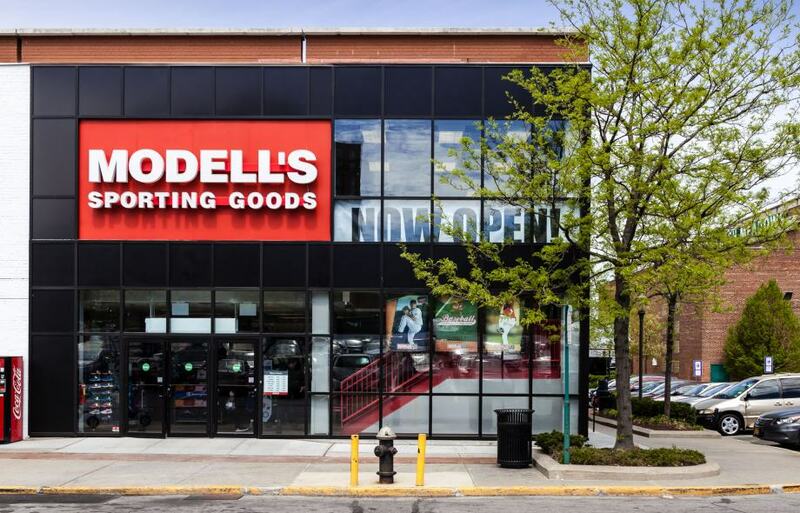 The build-out included installing a new elevator shaft serving all three floors and the installation of new stairwells for both a spa renovation and Modell’s. 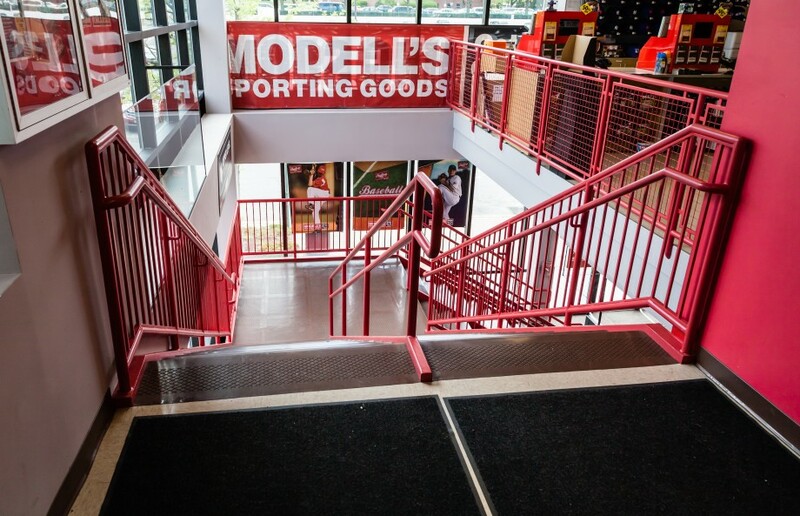 New support steel throughout the building was installed along with a new storefront for the first and second floors of Modell’s.